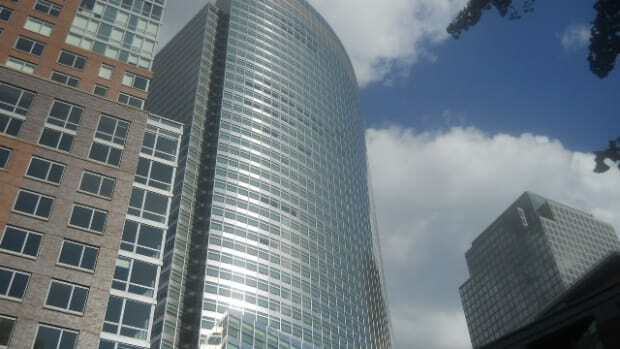 Two Goldman Sachs funds launched to take advantage of the credit squeeze saw serious losses last month, according to a person familiar with the situation. Goldman&apos;s liquidity fund and its credit opportunities fund were meant to capitalize off bad situations, buying distressed assets in the credit and mortgage markets. Both were down in the high double digits for June, the person said. GS Liquidity Partners was launched when the credit crunch first hit last fall, with $1.8 billion to make investments in distressed credit. The credit opportunity fund is a more recent creature, launched this year to invest in mortgage market dislocations.